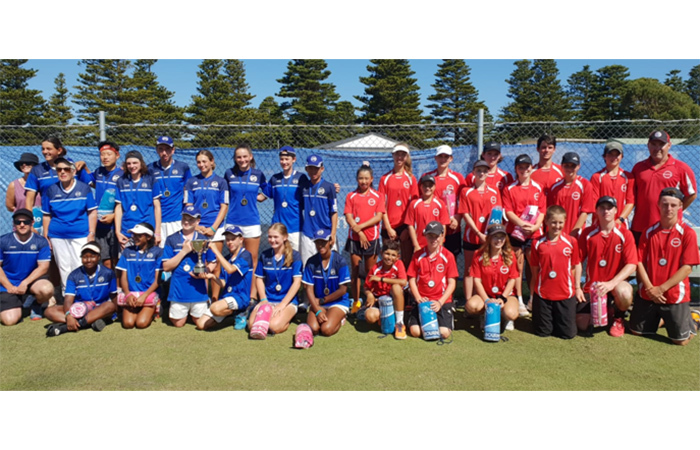 Waverley Tennis defeated the North Eastern Junior TA (15-103 to 9-72) to win the Pat Cash Cup, which sees Waverley Tennis claim their third title in four years – and eighth overall. 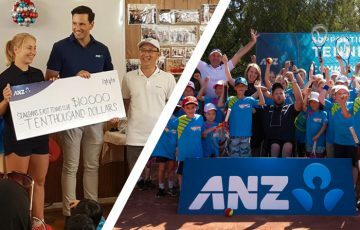 Held at the Warrnambool Lawn Tennis Club, more than 190 junior tennis stars battled it out for the prestigious title. 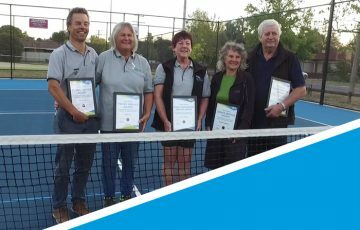 Part of Tennis Victoria’s Regional Team Events, the event allows junior players to represent their region in a competitive and fun environment. Twelve teams competed across the weekend on the beautiful lawn courts and provided an entertaining spectacle. 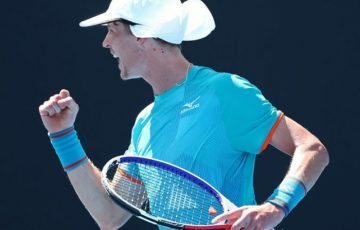 All matches are played in a round robin format with boys singles, girls singles and mixed doubles across four age groups: 12/u, 14/u, 16/u and 18/u.